Home » News » ARKANGELO – Conference&Arts center for memorable meetings! ARKANGELO Conference & Art Center was established in the former Bernardine Covent of St. Michael the Archangel, in the very heart of Vilnius Old Town. 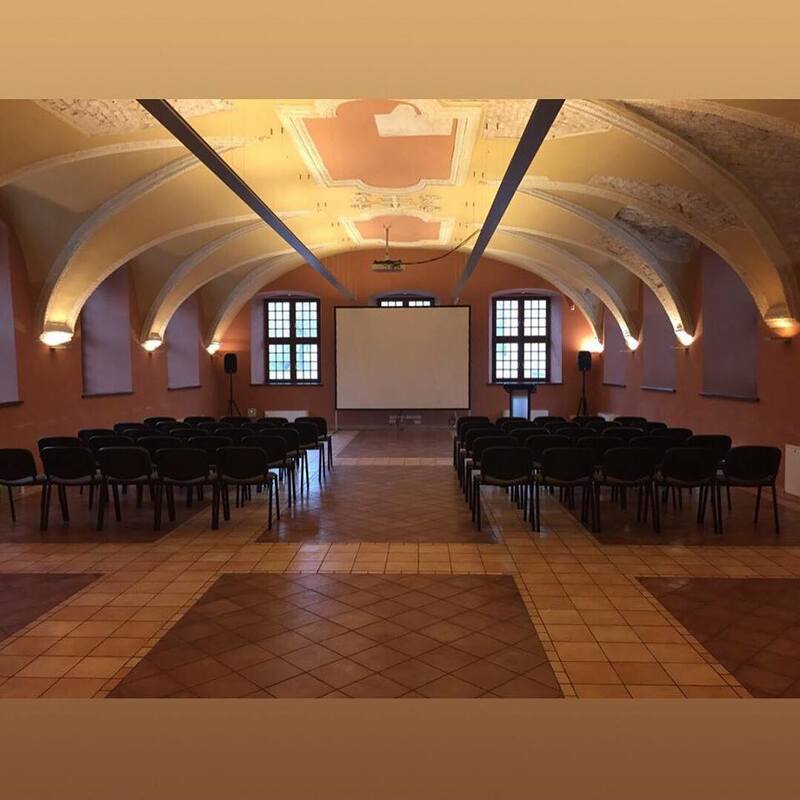 The center, situated in front of the magnificent Gothic ensemble of St Anne and St Francis-St Bernard churches, offers 7 halls and boasts panoramic Old Town views. ARKANGELO Conference & Art Center is an ideal venue for meetings, conferences, receptions, parties, weddings, corporate, cultural and other important events. A wide choice of restaurants, cafés, wineries, boutiques and hotels are situated within a walking distance. The Church Heritage Museum was established in the church of the former convent where the conference and art centre Arkangelo is now based. The museum offers unique educational programmes for children, youth and adults; It also organizes thematic excursions, quizzes, treasure hunts and birthday parties. The museum is a perfect venue for a very special, unforgettable event.